An equivalent of one month of overall learning is lost during the summer. Fight learning loss with a vacation! Encourage your children to research the places you’ll be visiting this summer and find out five new facts about each one. Find museums and state parks where you’ll be headed and use their online resources to help get the kids thinking. Solution: Got a library card? This type of loss can easily be remedied by having your child choose four or five books from the library that are slightly challenging for them (even better if the books teach something). How easy is it to throw the book in a backpack and head off for an adventure at the beach or a park? Now that’s fun summer learning! Combat this summer learning loss by challenging your kids with authentic activities that involve math. Are you adding a flower bed in your yard? Use perimeter and area to figure out where to put it and how many plants to buy. Are they hungry? Hand your kids a recipe and let them use their math skills to make a delicious summer treat! Are you surprised it is so little? That breaks down to 36 minutes a day. That’s only a few chapters of reading or a few minutes on your favorite online learning site. Make the most of that small amount of time with physical activity. Statistics show that physical activity leads to increased concentration and better scores! So take a bike ride or an invigorating swim, and then put in your half hour of learning. It can take up to two months from the first day of school for a child’s brain development to get back on track. 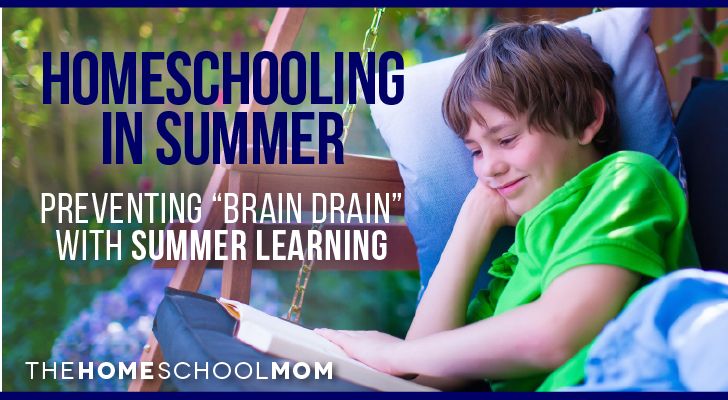 Sadly, summer learning loss is real, but it can be easily avoided. 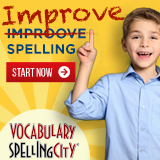 Pull together a summer collection of your favorite online learning links that target your child’s rough spots and voila! You’ve got a simple summertime unit study. Or, look for online curricula options that allow you to keep learning in core subjects even when you’re on the go. The statistics don’t lie; it’s important. 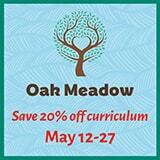 So, take a minute today to plan your child’s summer learning.